The vessel appears to be in above average condition and has been professionally maintained. The boat has gotten very light use over the past few years but you can tell she has been maintained throughout her life. Please do not hesitate to contact me with any specific questions you may have, to submit an offer, or schedule a showing. Stock #158669 Well maintained 1982 Henri Wauquiez Pretorien 35' Sailboat! 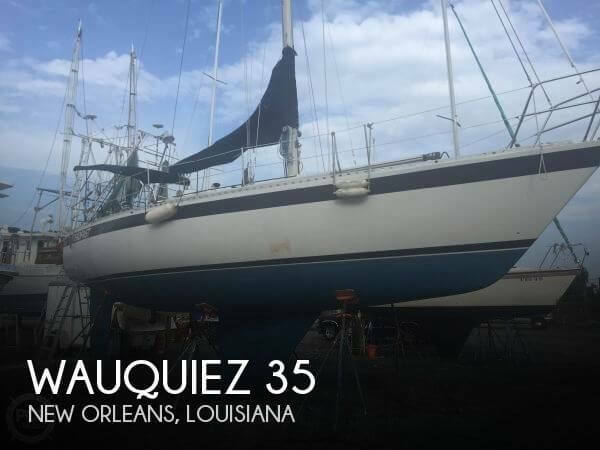 If you are in the market for a cruiser, look no further than this 1982 Wauquiez 35, just reduced to $59,000 (offers encouraged). This vessel is located in New Orleans, Louisiana and is in great condition. She is also equipped with a Volvo Penta engine. Reason for selling is owner is too busy to use her and hoping to find someone that will enjoy and appreciate her.. This 1999 Hunter 310 is in great shape she is fully equipped and ready for many hours of cruising comfort with family and friends! Very well maintained throughout the boat. No tears in upholstery and no visible cracks in the deck. Seller is replacing the cover for the helm and mainsheet. Stock #122861 Excellent condition! AUTOPILOT, Loaded with electronics,Interior two state rooms large dinette. Propane 2 burner stove and oven. If you are in the market for a cruiser, look no further than this 1999 Hunter 310, just reduced to $37,000 (offers encouraged). 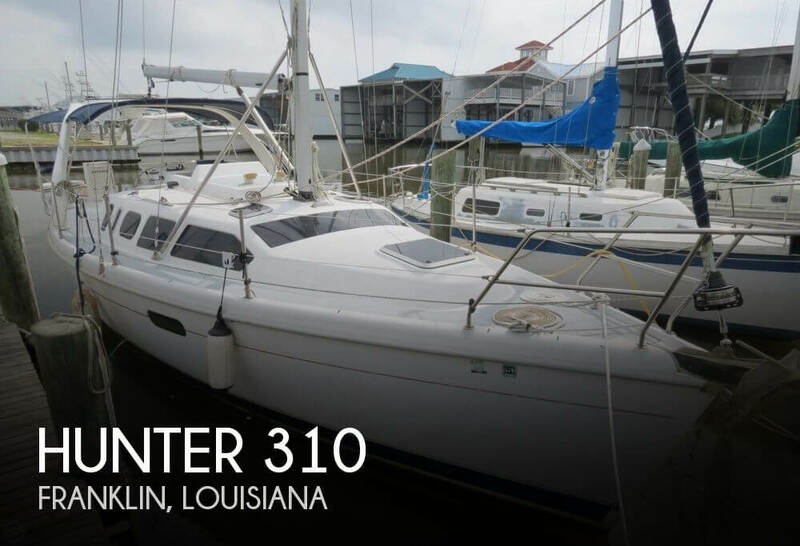 This sailboat is located in Franklin, Louisiana and is in great condition. She is also equipped with a Yanmar engine that has 740 hours. Reason for selling is health reasons.